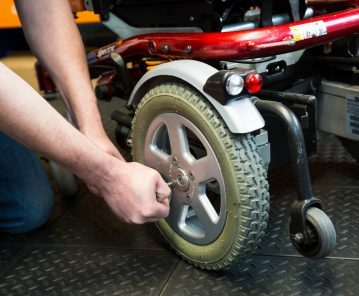 Is your wheelchair dysfunctional? 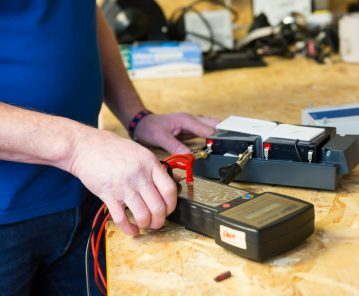 Do you need an engineer to service it back to perfection? 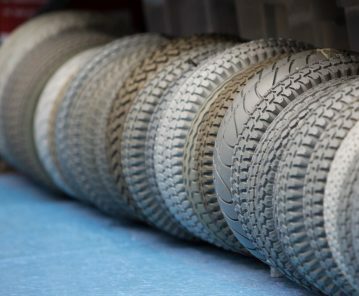 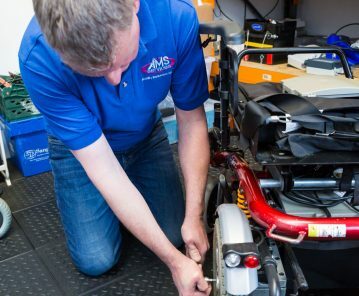 Get in touch with AMS Services for all kinds of mobility equipment repairs and servicing. 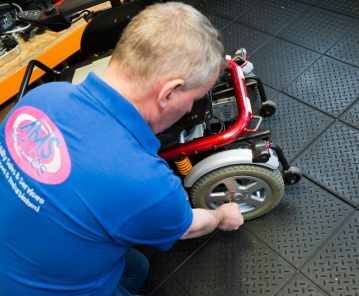 Arty, our service engineer here at AMS Services has been in this industry for over 25 years servicing, repairing & LOLER testing all types of mobility equipment from wheelchairs to patient lifting hoists in the Community, Hospitals & Nursing Home environments across Northern Ireland and so is well equipped to help with any difficulties you may be facing with your mobility equipment. 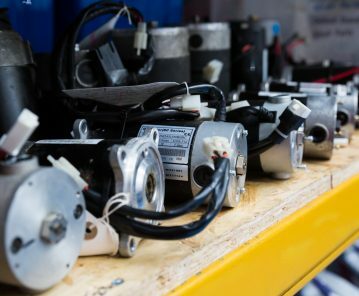 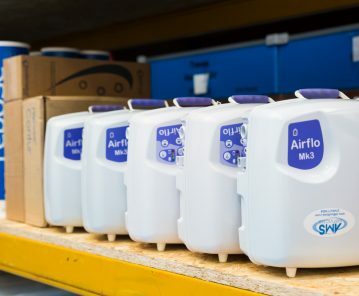 With thousands of quality used spare parts in stock for all types of mobility equipment we are proud to be in the position to quote for most repairs to be carried out using quality refurbished parts with a warranty if your budget can’t stretch to expensive new parts dealer supplied. 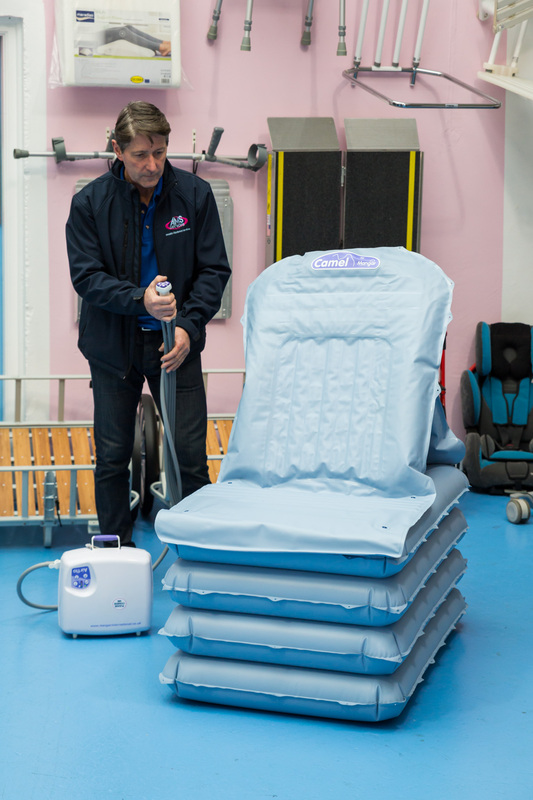 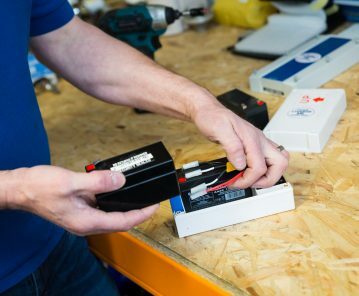 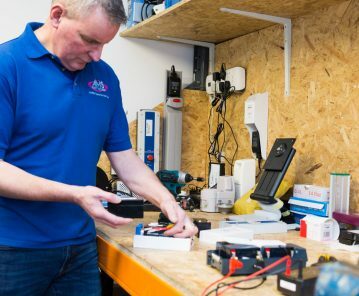 From excellent battery refurbishment services to replacement chargers or seat units the variety of reliable mobility equipment service & repair tasks we can help you with under one roof at affordable prices is endless. 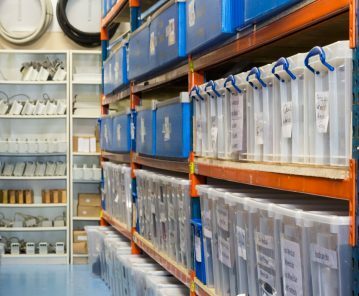 With our warehouse base unit and a packed showroom totalling over 3000sq ft in Bangor Co Down we serve across Newtownards, Belfast and worldwide. 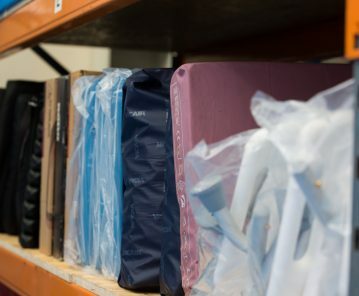 Visit our gallery page to see some our recent refurbishment work. 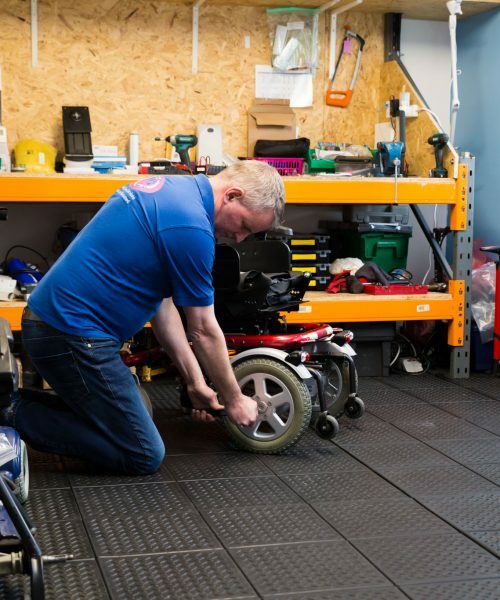 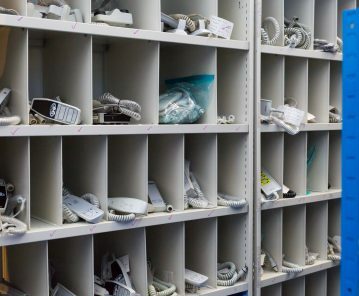 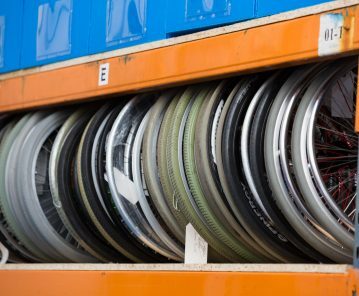 Give Your Mobility Equipment a New Lease of Life – Over 10,000 new & used spare parts currently in stock!